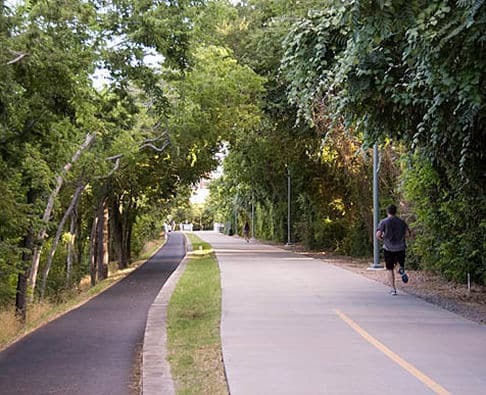 Most people in Dallas are familiar with the Katy Trail, a popular Uptown destination used for various fitness activities including jogging,walking and biking. 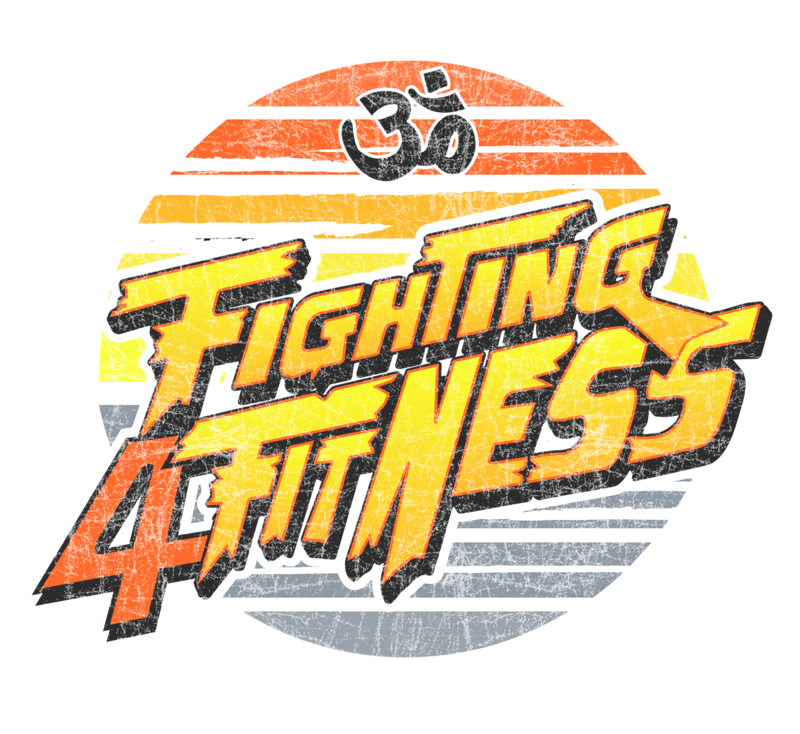 It’s become quite the social scene for those looking to exercise and those who just want to be seen in fitness attire but that is another topic for another day. Uptown residents…you know what I am talking about. I’ve recently discovered that Dallas has so much more to offer for outdoor enthusiasts than the trail/runway that is Katy Trail. The Metroplex has quite an extensive biking/pedestrian trail system called the Veloweb. These trails are spread throughout the Metroplex and all you have to do is Google Dallas or your respective city and click on the map. In the left hand corner of the map, you will see various options including terrain, trails and traffic to name a few. Click the bicycle option and the map will come alive with every pedestrian/bike trail listed in the city. After having spent months exploring as many of these trails throughout the Metroplex as time has allowed me to, I can honestly say the experience has given me a different perspective of Dallas from a historical standpoint and I’m going to tell you why. Most people don’t pay attention to your surroundings other than other traffic when you drive. You get in your car and try to get to your destination as quickly as possible. One of the benefits of traveling via bicycle is that the speed is much slower so the pace forces you to notice your surroundings in much greater detail. The structures, monuments and buildings you generally wouldn’t notice in a car take on a new identity. 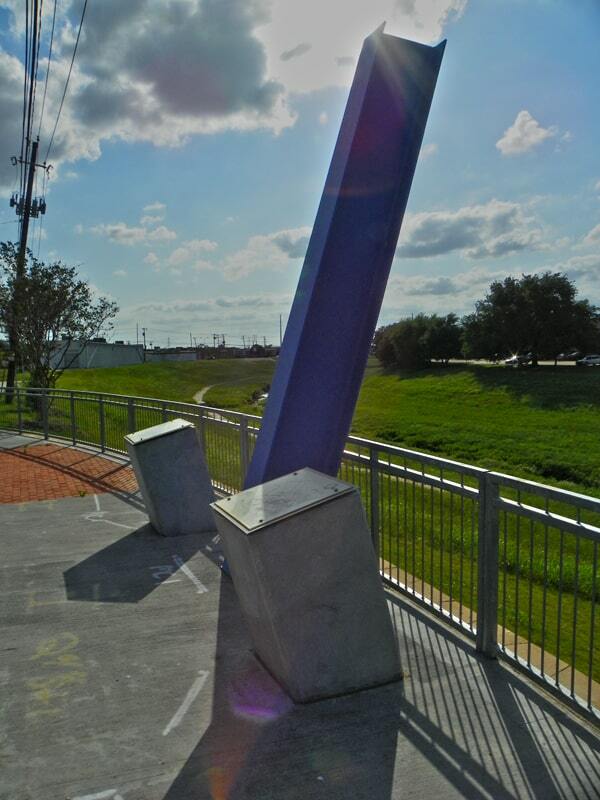 A great place to start your biking adventure and truly see Dallas is on the Trinity Strand Trail, which runs partly through the design district and follows the Old Trinity River channel. I have driven by the Old Trinity River channel countless times and I figured it was a creek bed and didn’t pay much attention to it. Once I actually rode the trail on my bicycle, I became curious as to what this rather large dry creek bed was. A quick Internet search revealed that the Trinity River used to flow much closer to the city than it does present day as it was diverted about a mile west from the city after the great flood of Dallas in 1908. The flood killed five people, displaced over 4,000 residents and cost the city of Dallas millions of dollars in property damage. The city erected a blue steal beam that marks the crest of the river when it was at a staggering 52 feet during that flood. If you decide to ride the trail, stop at the monument and take a moment to notice how high the beam is then imagine how the area would have looked under all of that water. The image is overwhelming. Many of the trails on the Veloweb map are old railroad or utility right-of-ways that are off the beaten path and riddled with history. In addition to the natural beauty, you’ll see historical structures such as abandon bridges and old cemeteries where some of Dallas’ founding members are entombed. Now, even though I mentioned the trendy aspect of Katy Trail earlier. It too has an interesting past. The Katy Trail follows the old Missouri Kansas Texas Railroad right-of-way and it’s actually where the trail got it’s name from. The original stock symbol for the rail line was listed under “KT” and this name eventually stuck as the line was refereed to as the KT or Katy line. During construction of the MKT railroad, an old Native American burial ground was discovered. It’s located where the Katy Trail passes the Stoneleigh Hotel where the bluff overlooks Turtle Creek. Currently the Katy Trail, which ends on the east side of 75, follows the old rail path in Uptown and the city is extending the trail all the way to White Rock Lake. You can still see some of the old exposed railroad tracks where the trail crosses over Airline Road right before the trail ends. It’s a scenic ride for a short city trail. Check out the trails on Google maps as they are truly a hidden treasure in Big D.
Previous PostFoam rolling/myofascial release……..is it for everybody or just athletes?Next PostYour diet is 80% so toning up starts in the kitchen not the gym.